We are very happy to recommend all of the below providers to visitors of Castletown Golf Links as we are sure that irrespective of your budget you will enjoy a fantastic stay with all of them. Just don't leave it too late to book as they are all busy. You can click on the name to visit each providers website. Take your opportunity to book a room to relax and recharge at the beautiful award-winning Arches exclusive bed and breakfast accommodation in beautiful Port Erin on the Isle of Man. Winner of the 'best guest accommodation' award on the Isle of Man in 2013. Rooms available from £60 per person per night. The Claremont is a recently renovated large townhouse property on the central promenade of Douglas Bay in an ideal location for the town centre, retail areas, and business district. All guest rooms feature exacting contemporary décor in simple colours, facilities to meet the needs of any international traveller, and complimentary high speed Wi-Fi. Business Club rooms also feature a promenade view, super king beds, contemporary seating area, rain shower wet room, complimentary botanical toiletries, iPod docking station and Blu-ray DVD player. 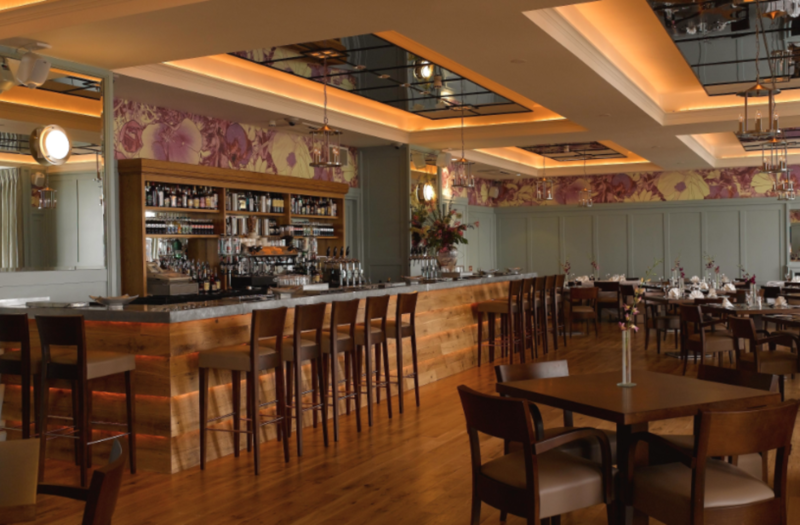 The property also features an extensive lounge, meeting facilities, and Brasserie restaurant. Contact us for rates. 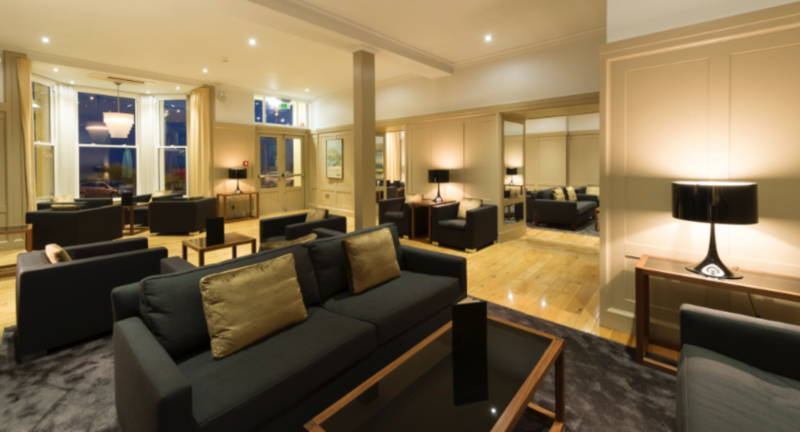 Beautifully appointed accommodation, excellent food, and a fantastic Whiskey selection - Inglewood specialize in taking care of the details for you and you can be sure of first class personal service during your stay. If you're visiting the Isle of Man via the SteamPacket why not travel as a foot passenger and allow Inglewood to take care of your transportation needs enabling large savings on your crossing. Transport available for groups of between 4 and 8 golfers. Rooms available from £45 per person per night. A friendly and attentive service to ensure total comfort throughout your stay. A warm welcome and a wealth of local knowledge from your Manx hosts John and Heather creates a very special atmosphere ensuring guests return time and time again. With its own large garden and private parking, Rowany Cottier has stunning coastal views over Port Erin bay and the Calf of Man. Adjacent is the sheltered sun trap of Bradda Glen and the coastal footpath to Bradda Head. Rooms available from £44 per person per night. 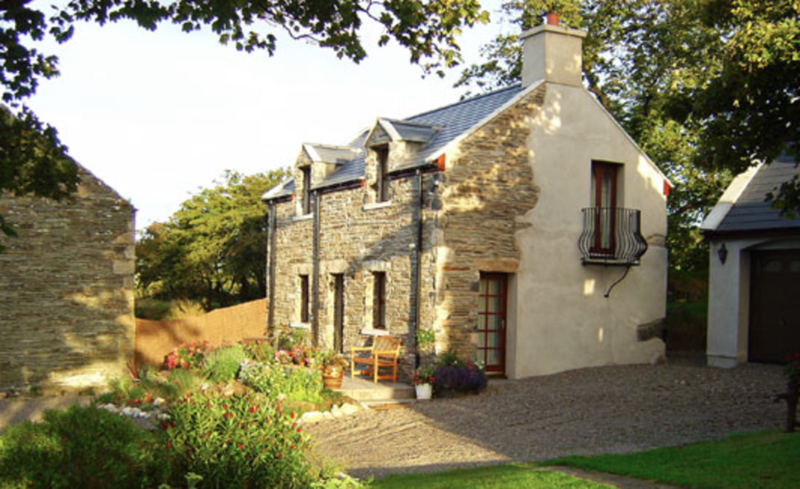 Original Manx stone cottages furnished to the highest standard. Situated in the heart of the countryside with magnificent views of the southern coastline. The perfect place to relax and unwind. 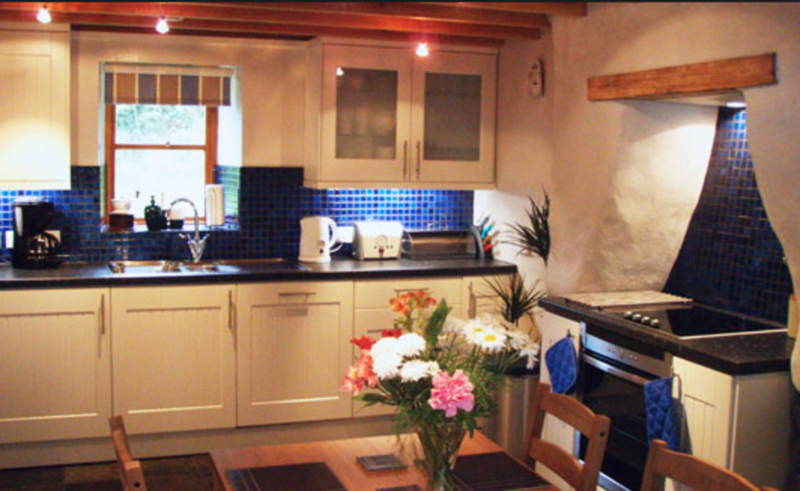 Cottages are available from £350 per week. Located in the heart of the Island's capital Douglas, Waterfront Apartments is a development of seven luxurious self catering apartments all beautifully furnished and equipped to a very high standard. Waterfront Apartments offer an ideal base to explore the Island and sample local food and drink. 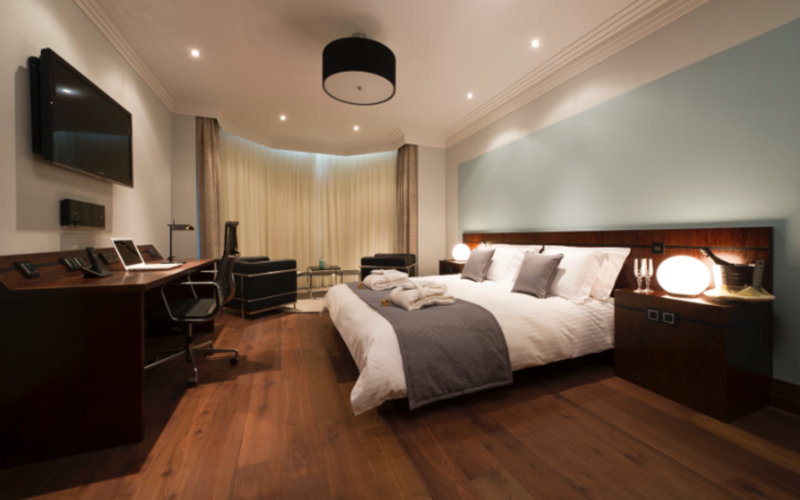 Our aim is to ensure you have a comfortable, relaxing and most enjoyable stay. Prices from £45 per person per night. Located opposite the Isle of Man Airport and close to historic Castletown in the south of the Island, Sefton Express is a modern, well-appointed budget hotel. Only 5 minutes from Castletown Golf Links, it offers a good base if golf is the main thing on your mind, just be aware you will need to travel out for evening entertainment. Prices from £25 per person per night.